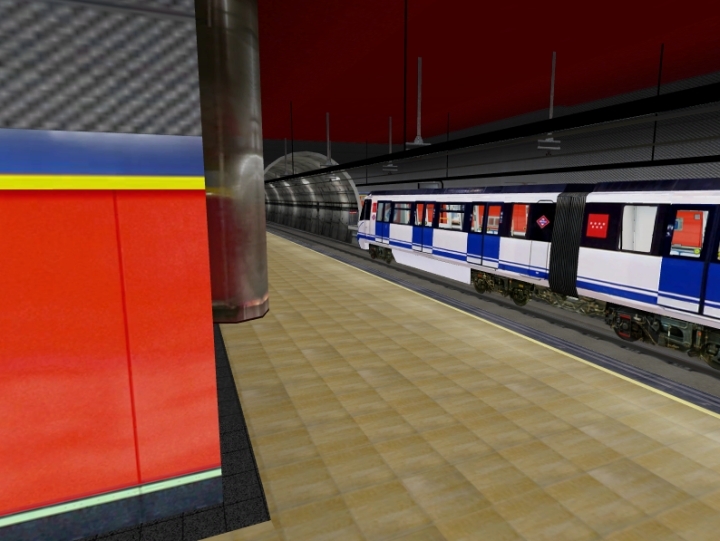 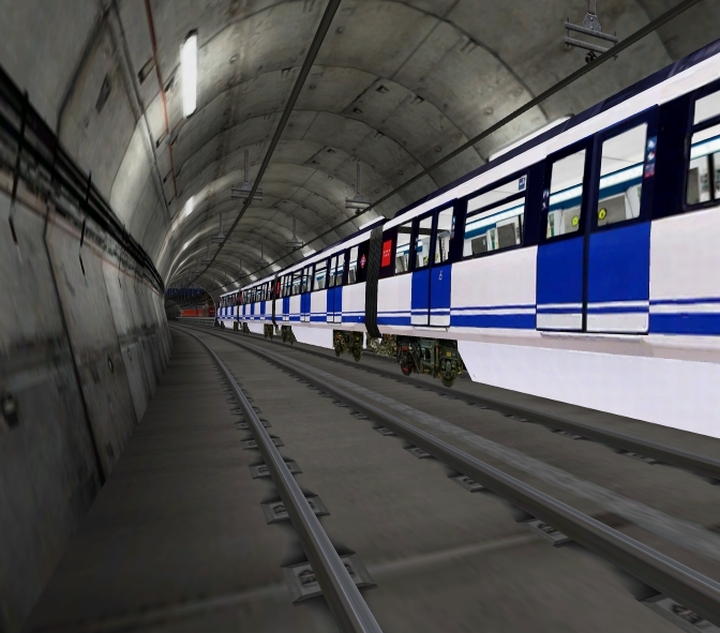 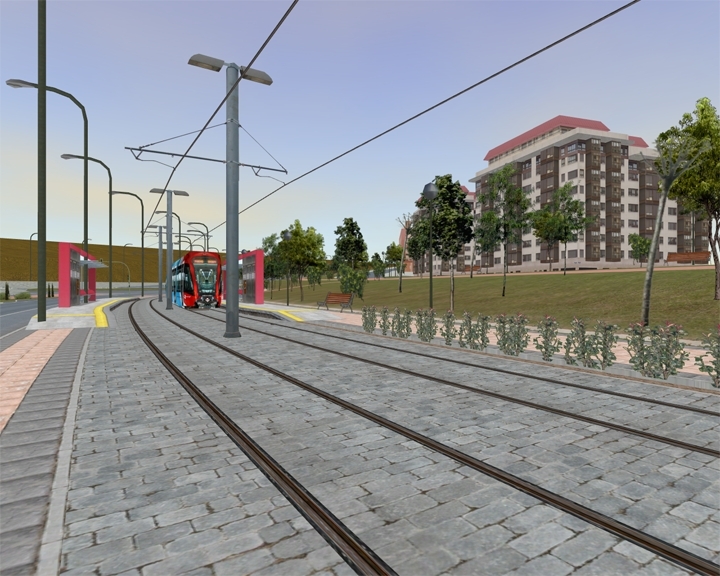 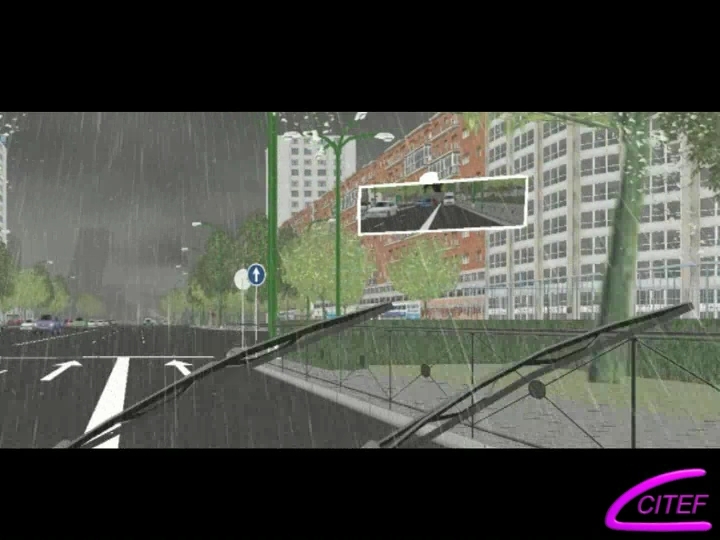 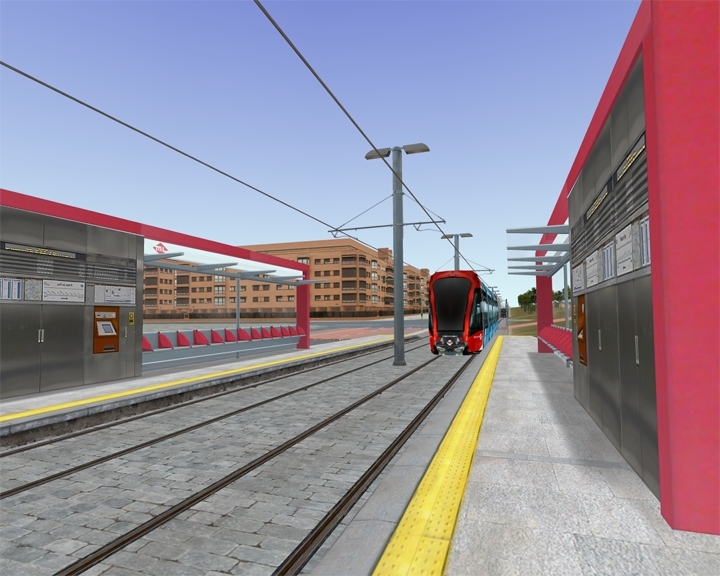 The new Training Simulator of Metro de Madrid for Line 3, Line 7 and new Light Rail Lines. 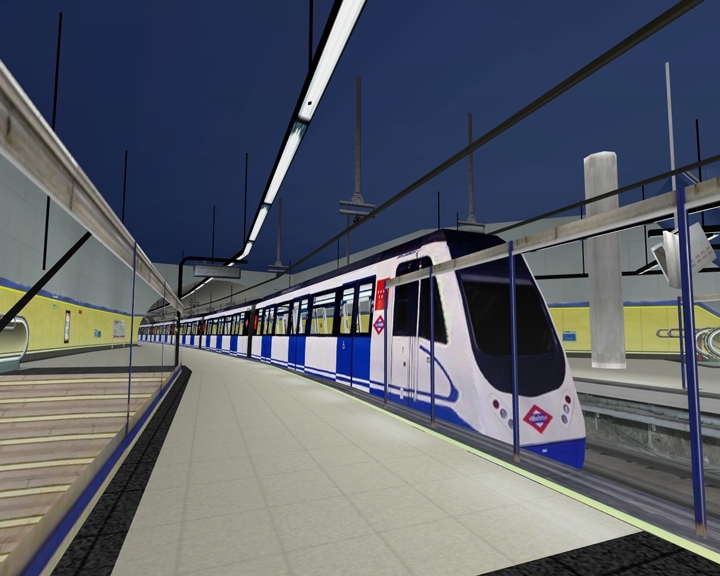 Training Simulator for Metro de Barcelona. 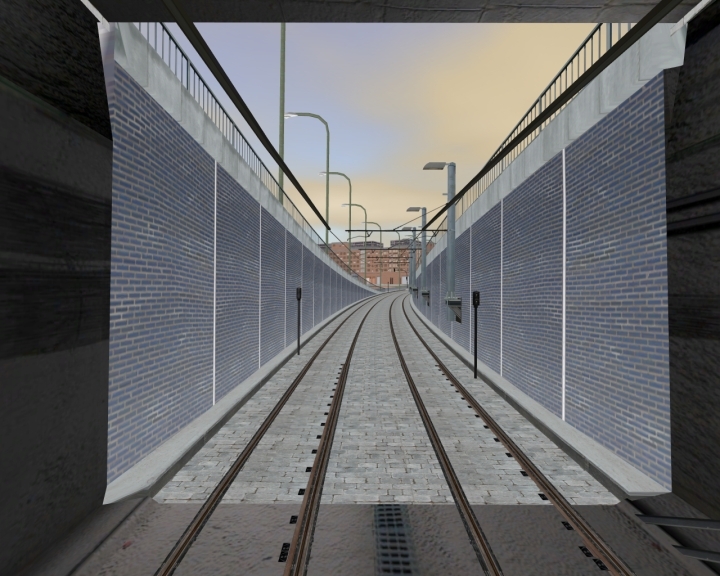 Environment for Urban Driver Training.